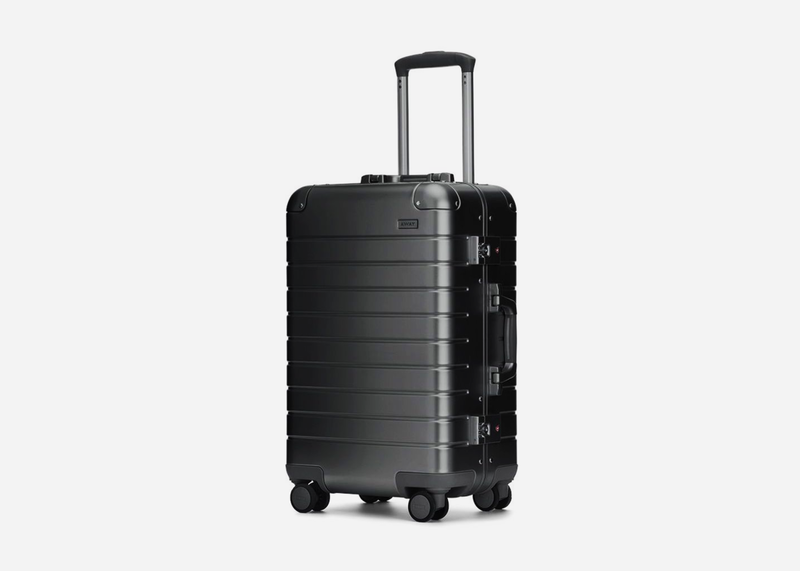 Last year, Away launched a line of aluminum luggage with undeniable coolness and unbreakable durability at nearly half the price of competing brands. 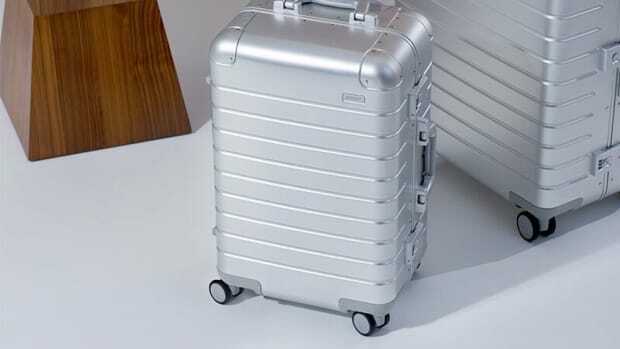 But if the sleek silver wasn't for you, you're in luck, as they just launched two new monochromatic finishes in rose gold and steel. 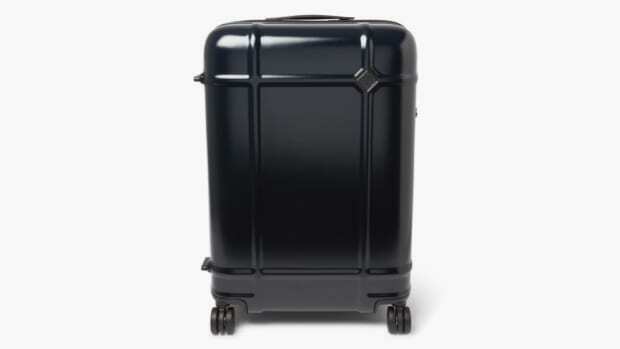 On top of the obvious handsomeness, the pieces are loaded up with utility, featuring an ejectable battery that can charge your phone up to 5x, leather-trimmed handles with a satisfying slow-release spring inside them, TSA-approved combination locks (and no zippers) for double the security, a removable laundry bag, and 'whisper-quiet' Hinomoto wheels. 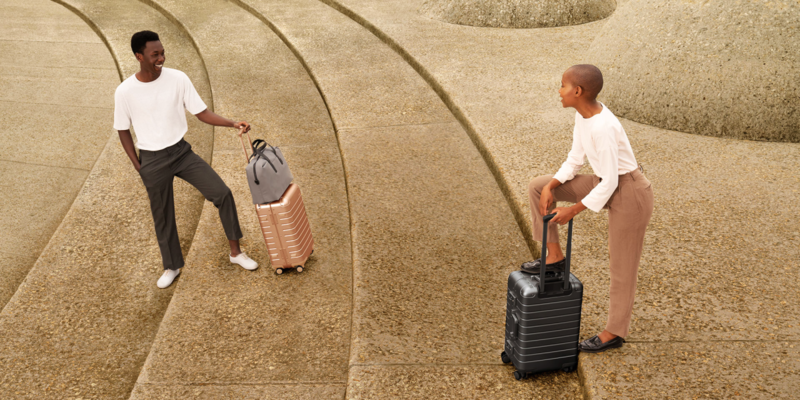 Grab the steel version for yourself and the rose gold version for your favorite travel partner and see the world with a little more style. 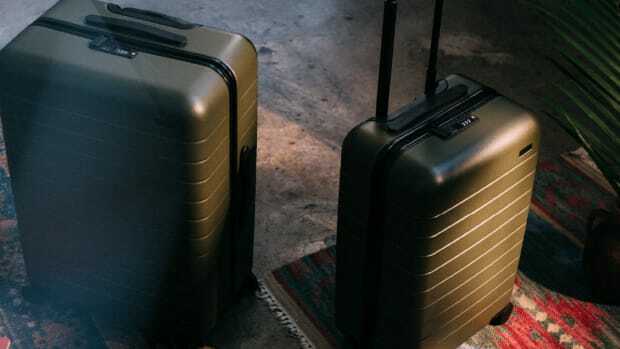 Remember: nothing takes the stress out of being on the move like a thoughtfully organized suitcase that looks great and works great.